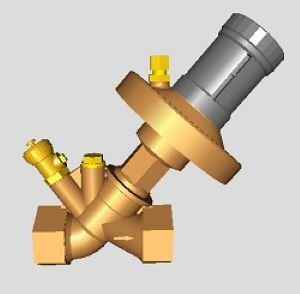 Oventrop offers CAD data for radiator valves, pipe fittings, controllers and valves for potable water systems in 3D format. They can be used for the detailed design of heating, cooling and potable water installations. The data for BIM are also available in 3D format.